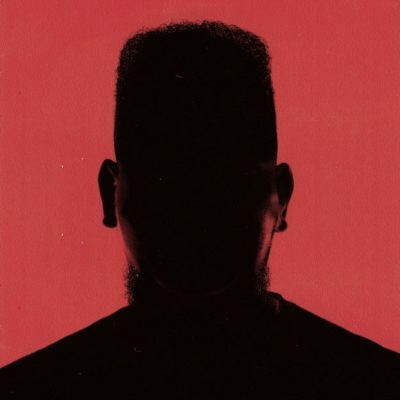 Checkout AKA Ft. Yanga Chief – Jika brand new song. Jika was performed by 2 Beam Group artists; AKA & Yanga Chief, one of the collaborative endeavors on the follow up to Levels, Touch My Blood. The 2 run toe to toe with crisp bars you can relate with.